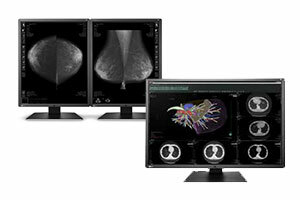 Eizo Radiforce high resolution PACS displays are available in monochrome & color. 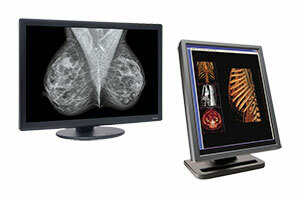 All Eizo diagnostic monitors come with calibration software ideal for radiology and digital mammography applications. 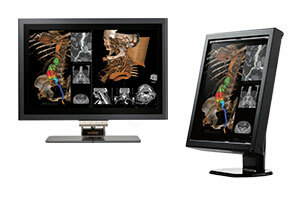 Barco delivers effective and flexible solutions for diagnostic review displays. Featuring grayscale and color, high luminance for image quality & consistency, wide viewing angles and DICOM Part 14 Compliance. High bright monochrome & color, single & dual head diagnostic monitors with energy saving LED backlighting. Designed for multi-modality environments & multiple applications PACS, CAD, PET & nuclear medicine. 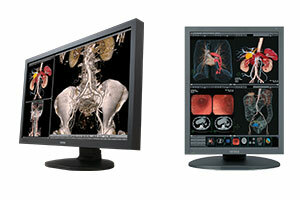 WIDE DICOM monitors in monochrome & color. Review images from different medical sources in optimal conditions. 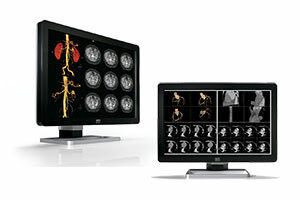 Advanced LED backlight technology optimized for PACS, CT, MR and US viewing. 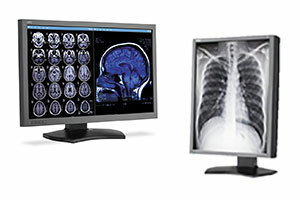 NEC DICOM monitors for medical imaging with hardware and software consulting, financing, system configuration, maintenance and service/support. Designed with PACS applications in mind. 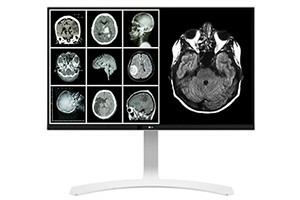 LG display compliant with DICOM PART 14 For Clinical Review Applications. Easily multi-task while clinical reviewing from different applications such as department of radiology and exchanges and study information. The Dome radiology monitor product line consists of a comprehensive portfolio of 510(k)-certified radiology monitors for use throughout the hospital. DICOM calibration and Dome enterprise management software.